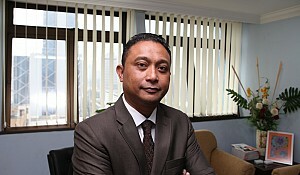 Zulfikri Osman is COO of M-AeroTech. Mr. Osman began his early careers at The New Straits Times, after which he undertook a variety of roles, including entrepreneurship development with MARA, and Education Attaché under the Malaysian High Commission Office, UK. In addition to serving as COO of M-AeroTech. 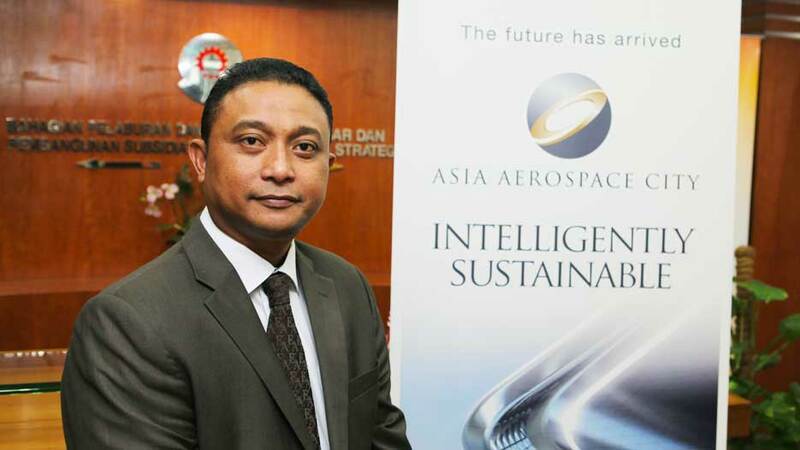 Zulfikri Osman, COO of Asia Aerospace City talks about the strategic advantages of Malaysia. He said, "China has been attracting a lot of Aerospace investments, firstly for a very large domestic market and secondly through the low cost of labour. Which is not the scenario nowadays. There has been several increase in terms of the wages and other parts price point; which affected China’s reality as no longer low cost base country for the global aerospace supply chain. 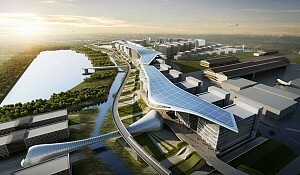 It is now projected that soon China will be equivalent to the aircraft home base manufacturing price point e.g. Boeing in USA in the cost index plateau. If you look at other countries like the UAE for example, they have issues in terms of human capital; most companies in the UAE are dependent on expensive expatriate labour. 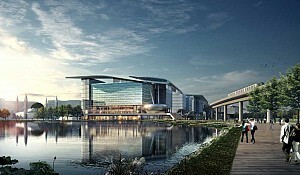 Malaysia is in the middle of the Asia Pacific region, and although we don't have a huge population, we do have an excellent system of education and training. So we believe, we have the capability to produce industry relevant, high quality, high value human capital that will support the sustainability of the business. 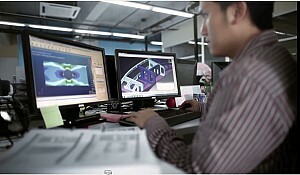 This will help the aerospace industry to grow in South East Asia and in Asia Pacific."